Chance the Rapper Grabs Big Sean, Jeremih & Smino for "Living Single"
Women To Watch/HER SOURCE VICES--VINTAGE LUX! This weekend is gonna be sweet. 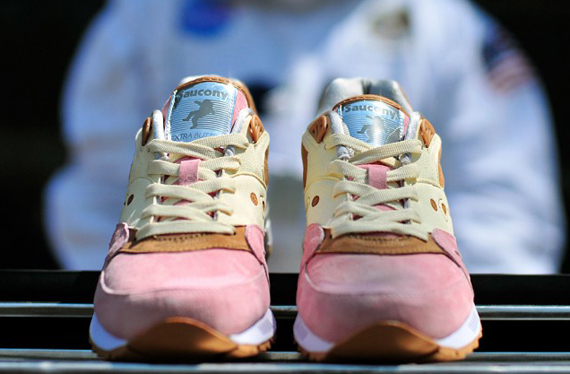 Extra Butter & Saucony are no strangers to working with one another, & with the success of their “ACES” Saucony Grid 9000, sneakerheads all over couldn’t wait for the second half of the “Space Race” pack to drop- & this weekend, we’re in luck. 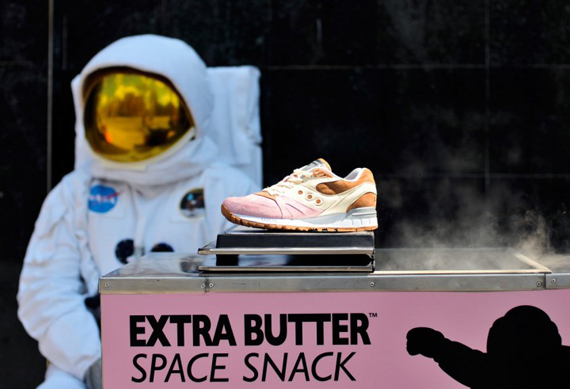 Dropping Saturday, May 10th at both Extra Butter locations, the Extra Butter x Saucony Shadow Master “Space Snack” is looking to be one of the sweetest drops this Summer. 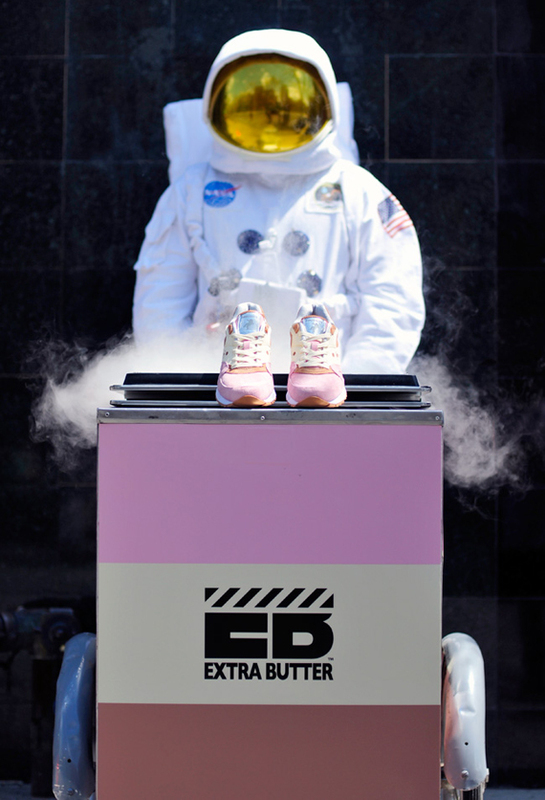 Inspired by Neapolitan freeze-dried ice cream, Extra Butter & Saucony kicked off the “Space Snack” anticipation with a little help from our favorite astronaut, the Float Man (watch the video above)! 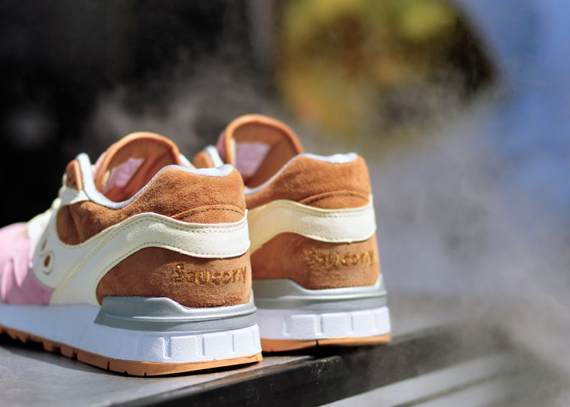 Coming in a pink, beige & tan colorway on the Saucony Shadow Master, the sneaker is comprised of premium suede upper & leather. 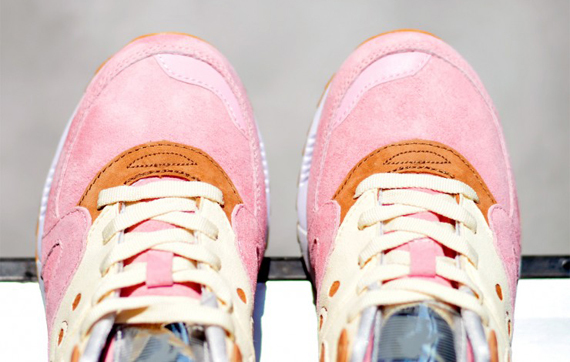 Then you have their resident Float Man who appears on the metallic tongue tag, & the option of chocolate (brown), strawberry (pink) & vanilla (yellow) laces. 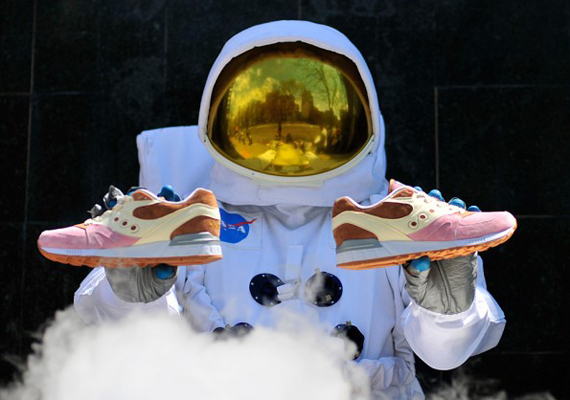 Available in sizes 6-13, the “Space Snack” is going for $130, and can be copped online Monday, May 12th at 7 p.m. Take a look at some of the dope, detailed images below and be prepared to take flight to your nearest E.B. store to buy.